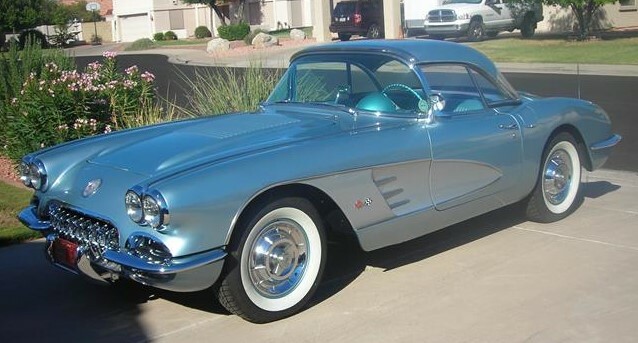 In an era of chrome and horsepower, the 1958 Chevrolet Corvette was the car to see and be seen in. 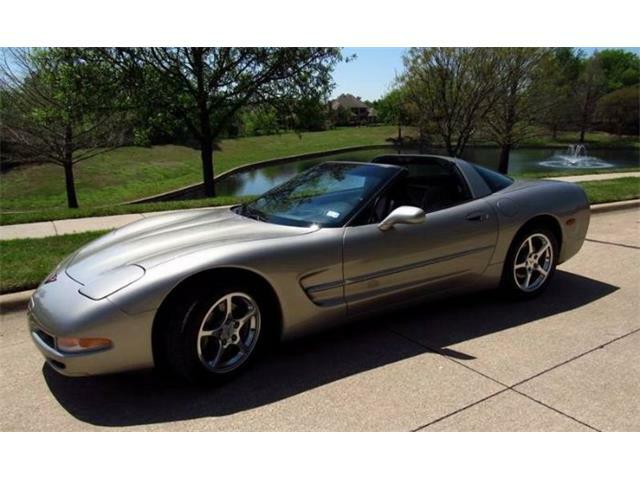 In an era of chrome and horsepower, the 1958 Chevrolet Corvette was the car to see and be seen in. It pulled together styling cues of the time along with impressive performance, presenting enthusiasts with an iconic and timeless car. 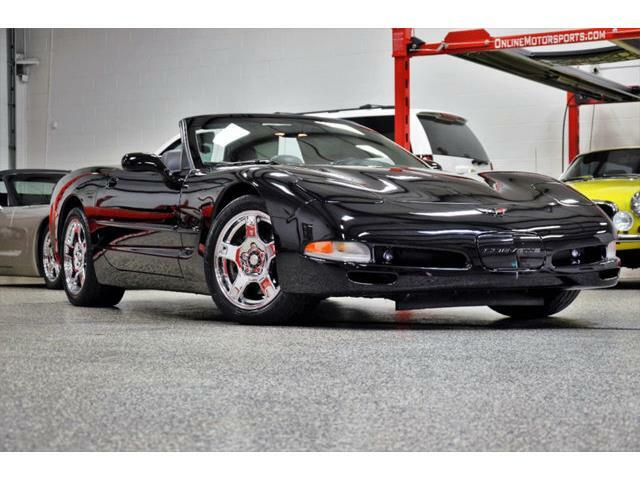 The combination of power and style makes this 1958 Chevrolet Corvette the Pick of the Day. 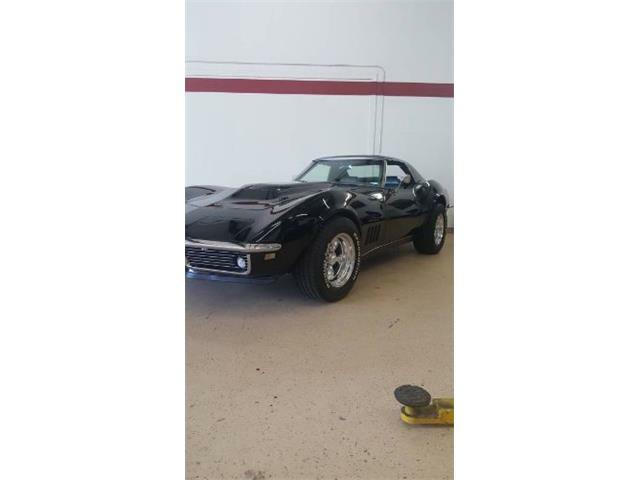 According to the private-owner listing on ClassicCars.com, the Corvette has been restored to original condition. 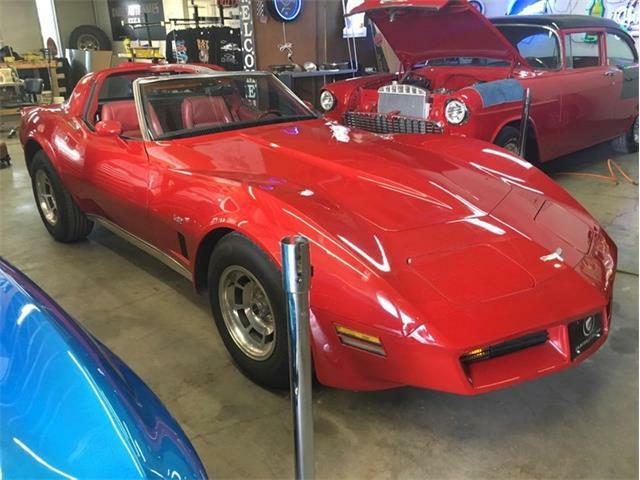 As a testament to the quality of restoration, the seller states in the listing that the car has won many awards at local car shows, has been featured in local parades, and has been featured on national TV commercials. 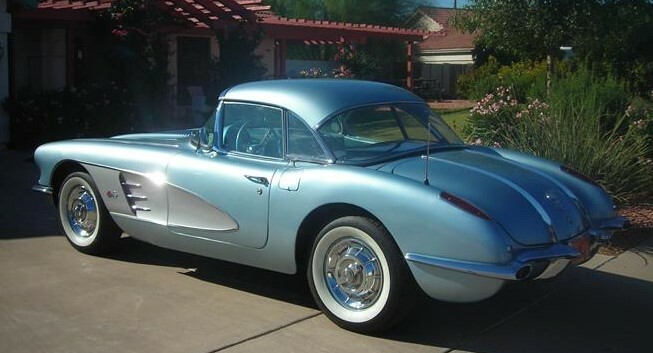 In 1958, the Corvette came with a 283-cid small-block in five different variations: with a single 4-barrel carburetor producing about 230 horsepower, two different versions with dual 4-barrel carburetors that produced either 245 or 270 horsepower, depending on tuning and components, and two different versions of fuel-injected engines producing either 250 or 290 horsepower. 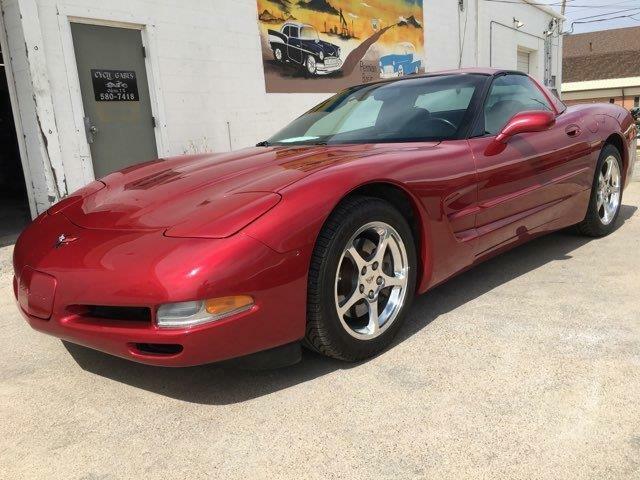 The Corvette offered features the dual-carb 245-horsepower engine with a 4-speed Borg Warner transmission and 3:55 POSI rear end. 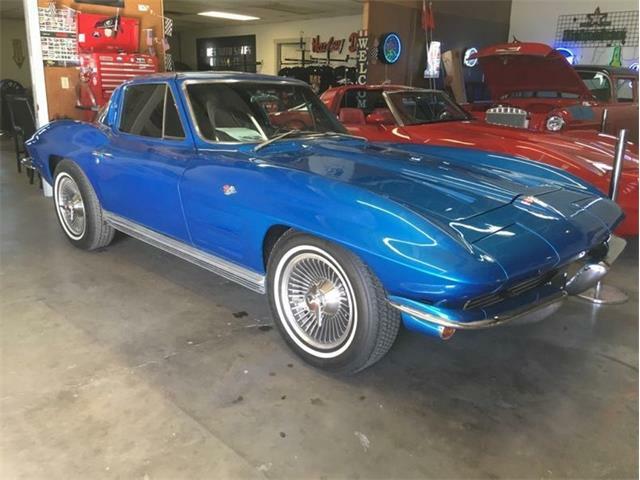 As seen in this Corvette, the 1958 model year Corvette was also the first year to have the gauge cluster placed directly in front of the driver and featured a tachometer that reads to 8,000 rpm and a speedometer that reads to 160 mph. The interior features an AM radio, vinyl seats and “Silver Blue” coloring throughout to match the Silver Blue paint job. 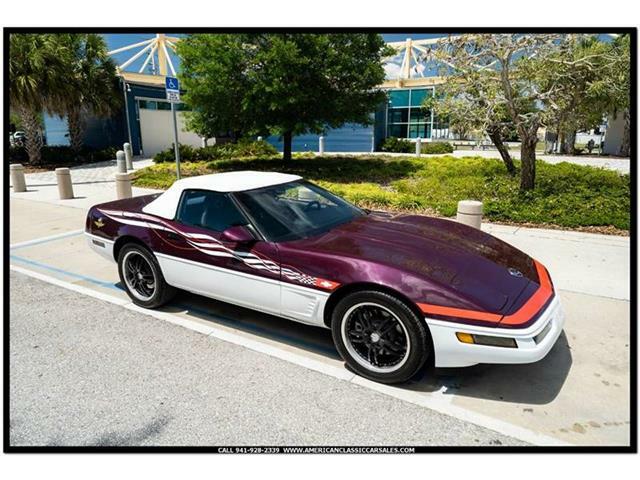 The private seller is offering his Corvette for $94,000. 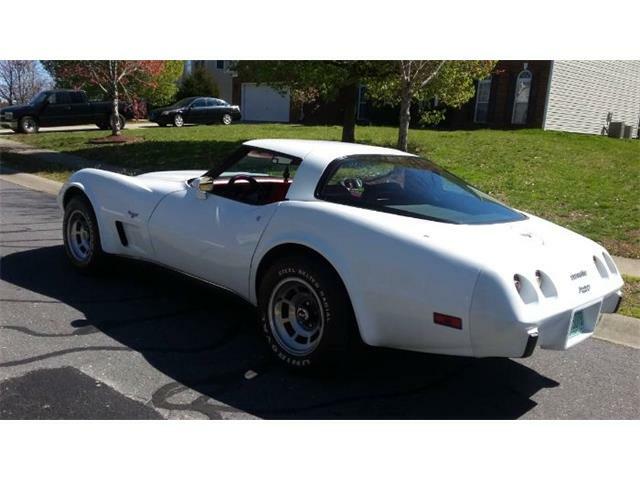 “You will find it a pleasure to own as a collector and drive as a Corvette enthusiast,” the seller adds.